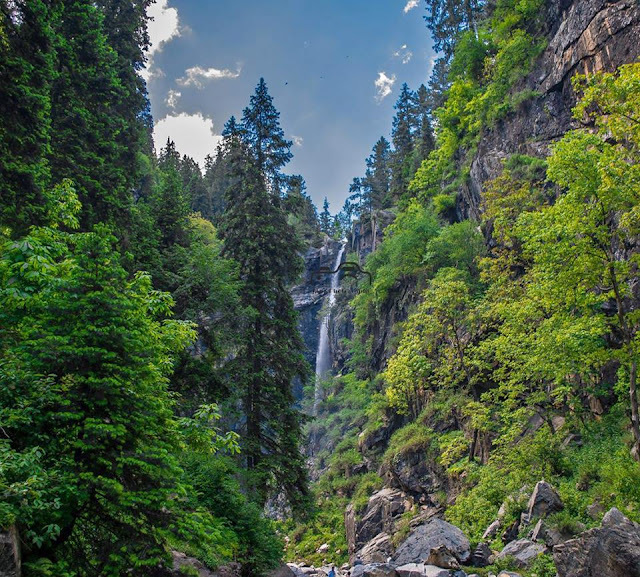 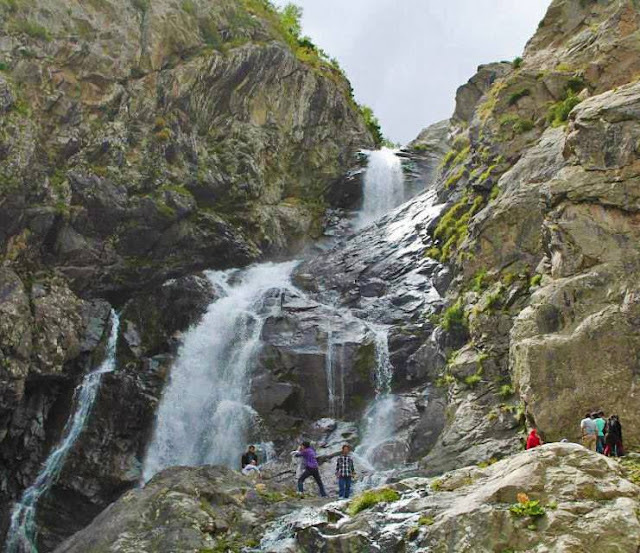 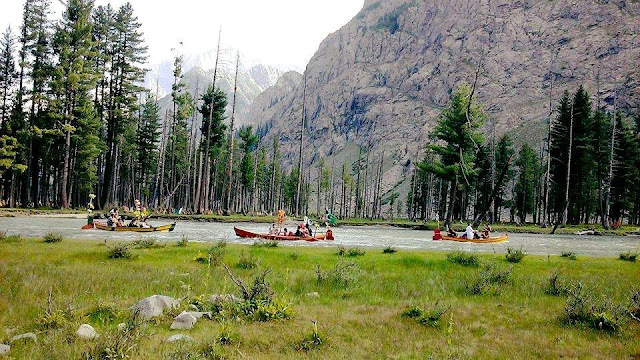 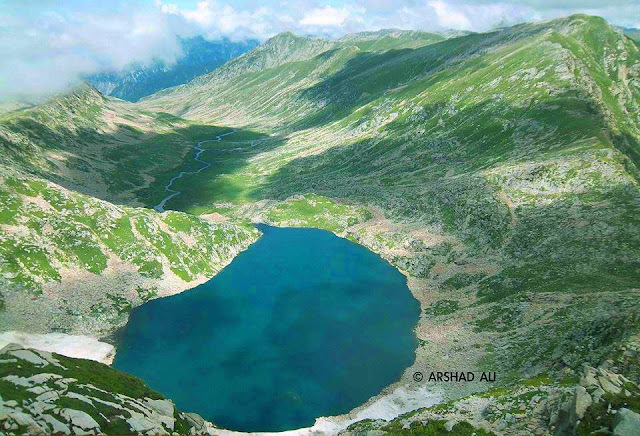 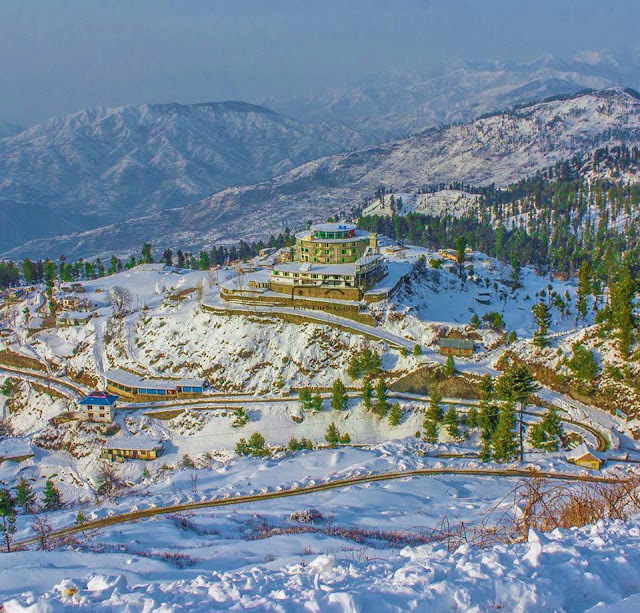 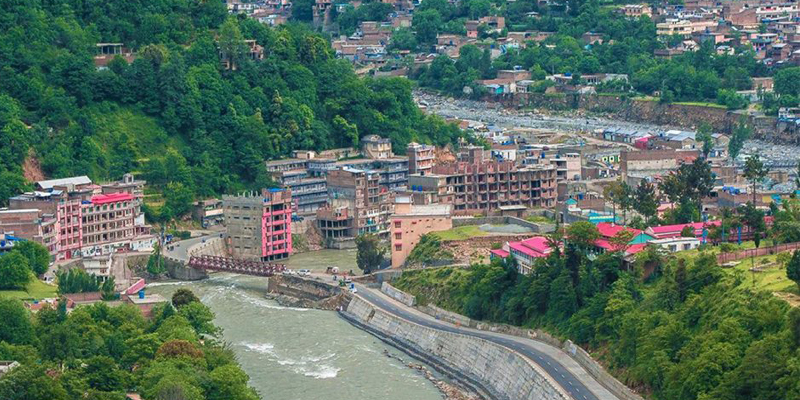 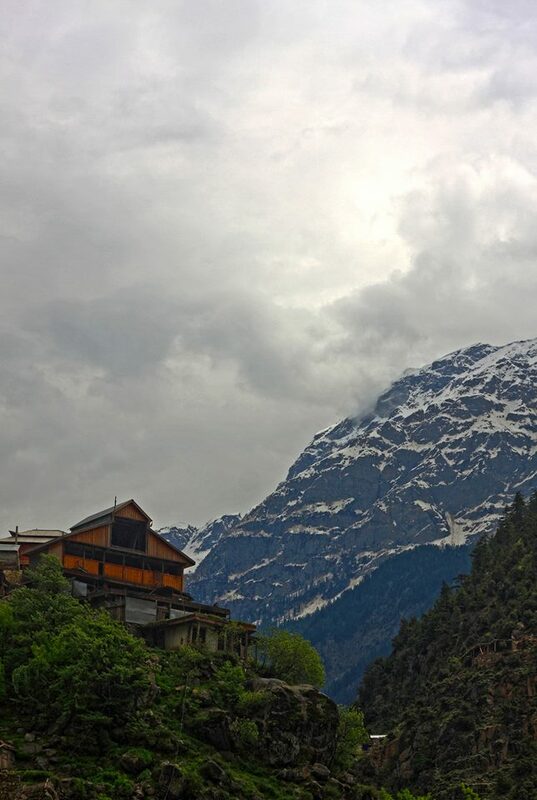 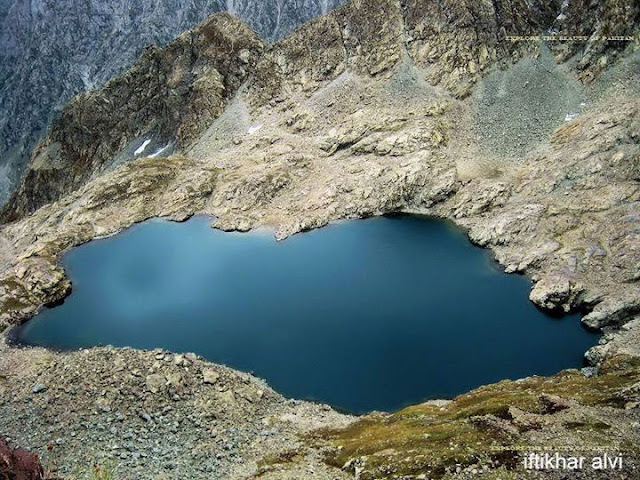 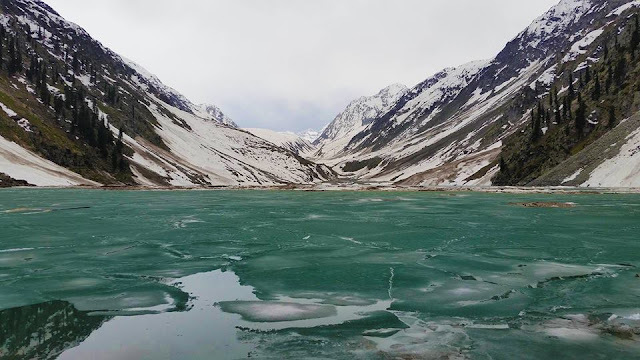 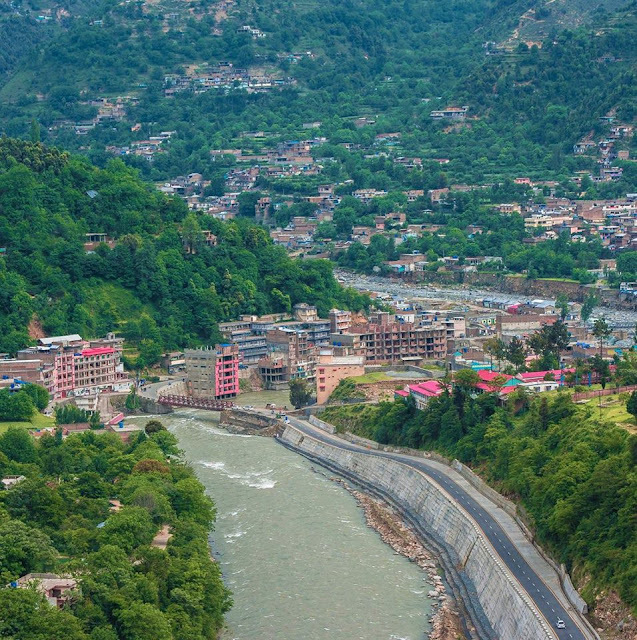 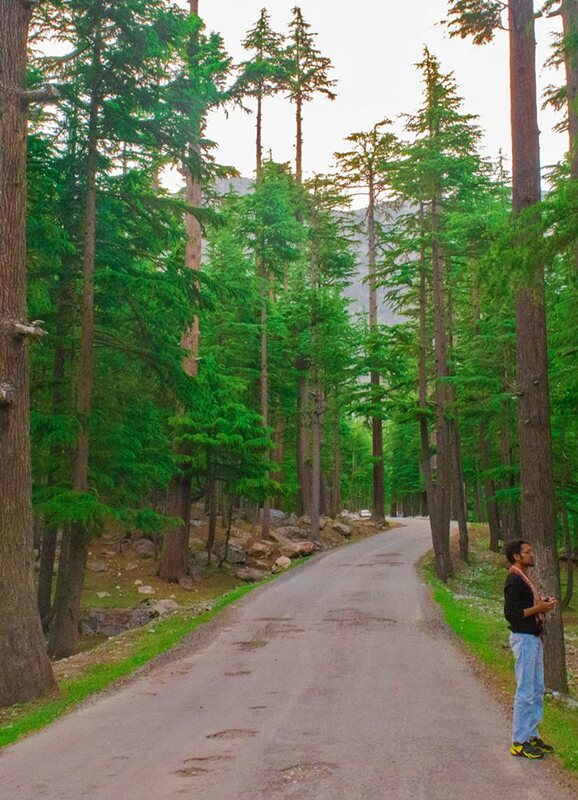 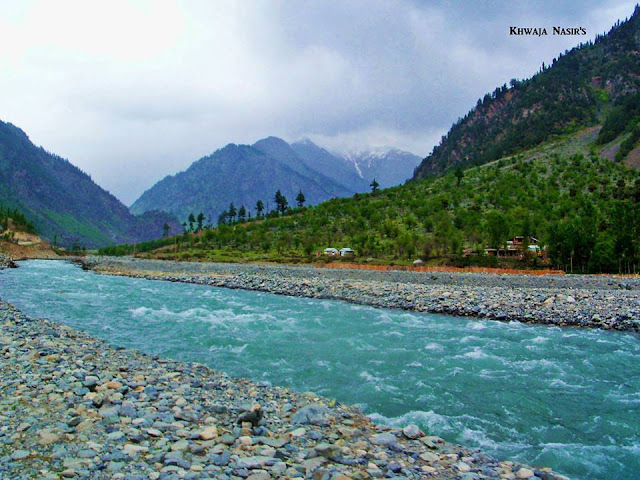 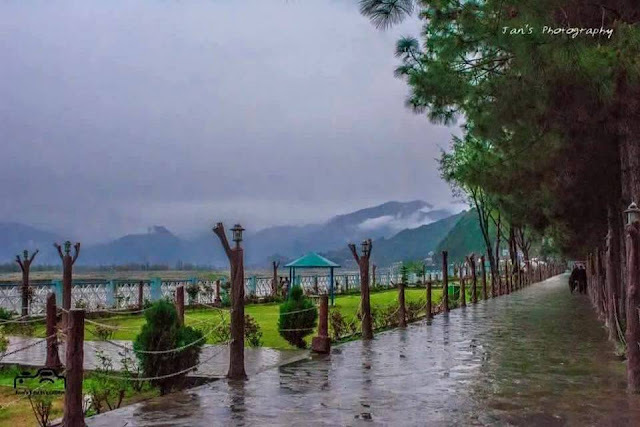 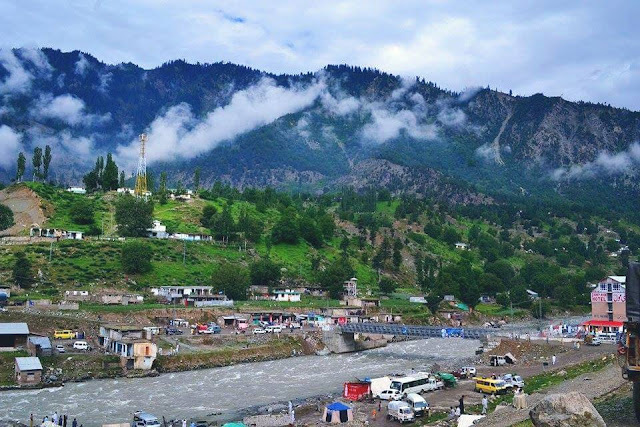 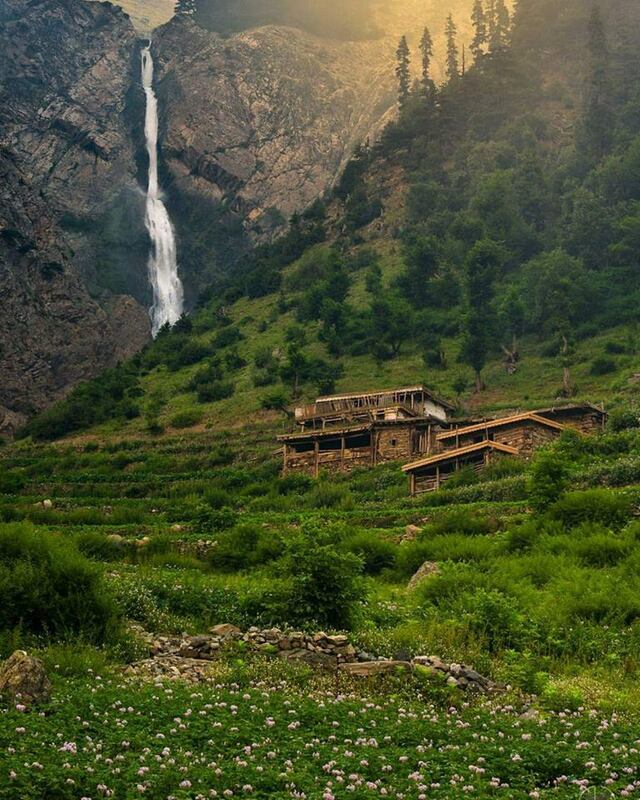 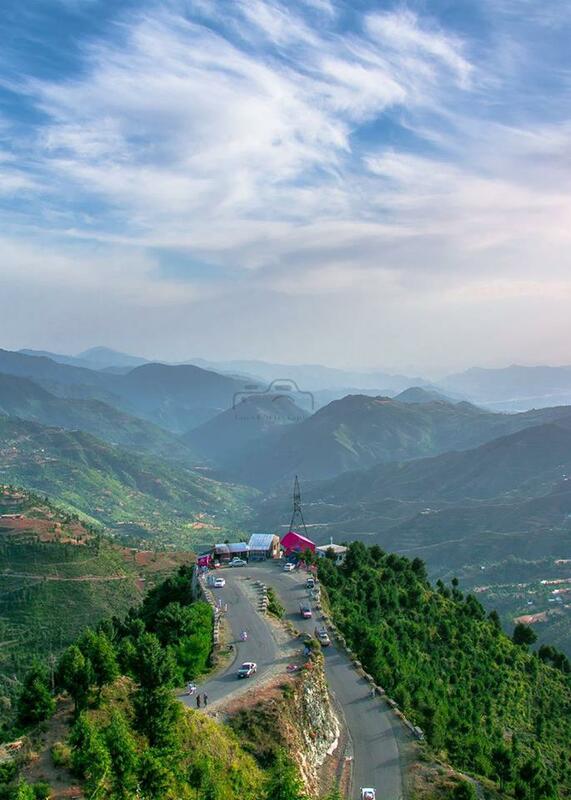 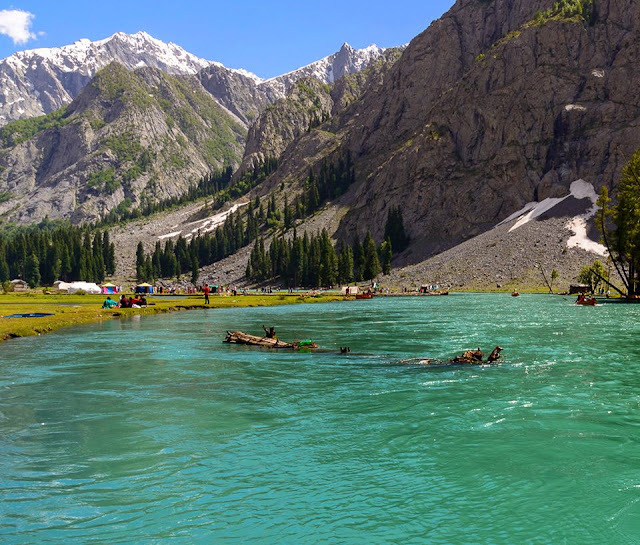 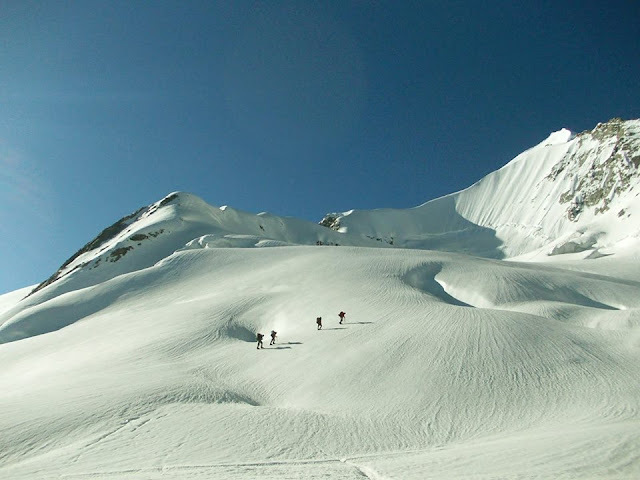 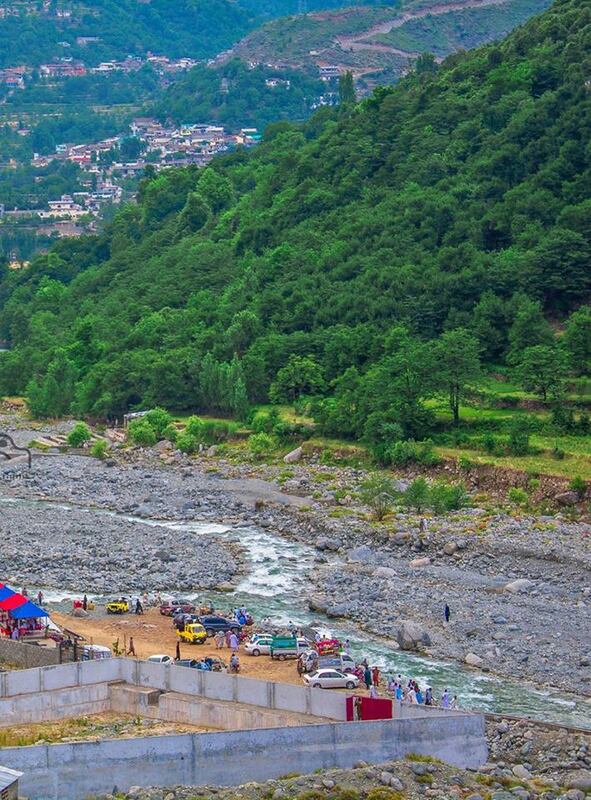 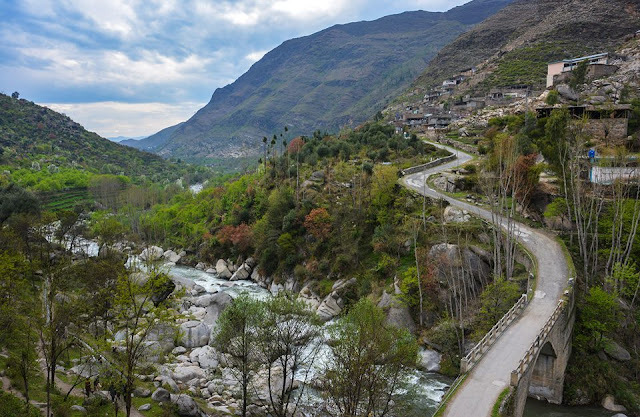 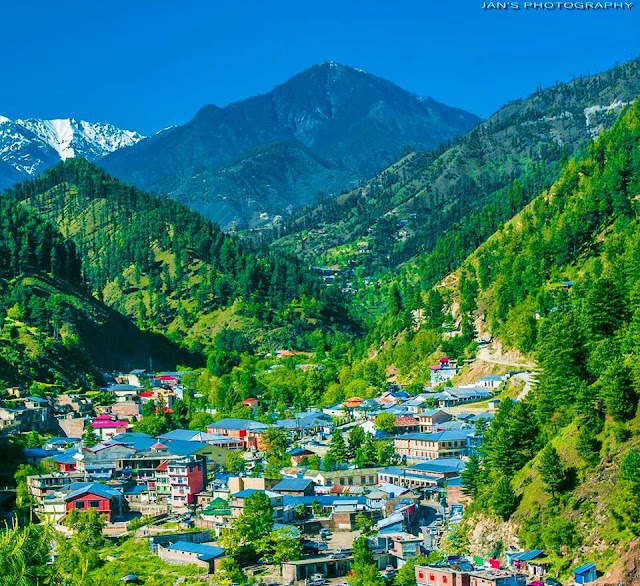 The lush-green valley of Swat, with its rushing torrents, icy-cold lakes, fruit-laden orchards and flower-decked slopes is ideal for holidaymakers. 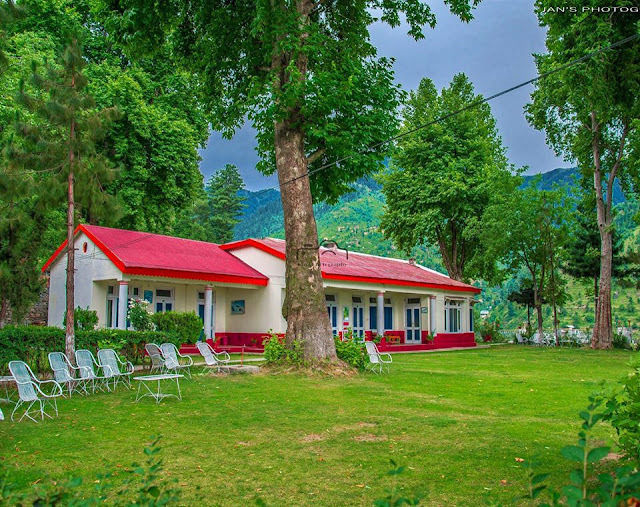 It has a rich historical past, too. 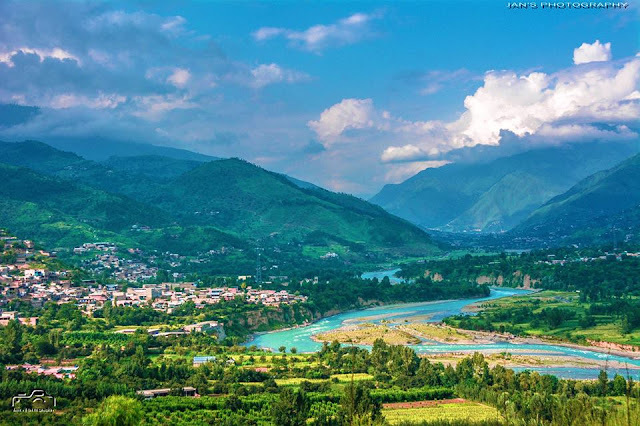 This is "Udayana" (The Garden) of the ancient epics; the land of enthralling beauty, where Alexander of Macedonia fought and won some of his major battles before crossing over to the delta of Indus River. 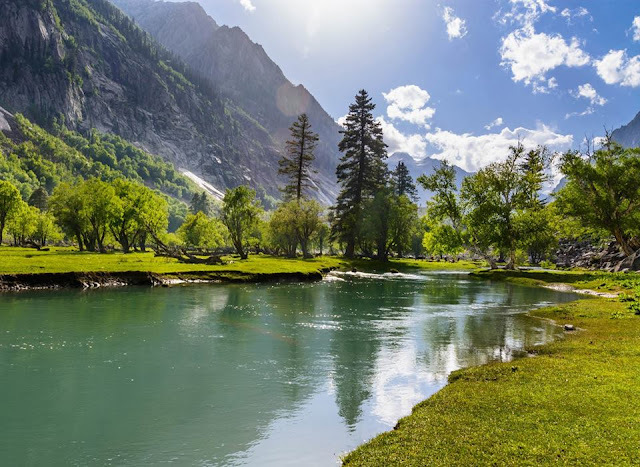 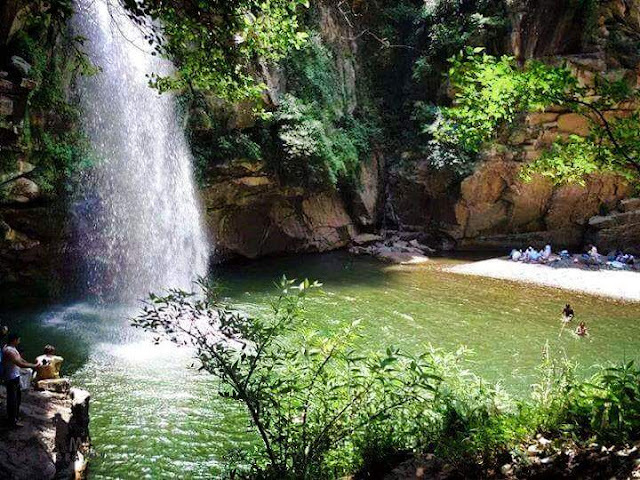 This is the 'valley of hanging chairs', as described by the famous Chinese pilgrim-chroniclers, Huaen Tsang and Fa-Hian in the fifth and sixth centuries. 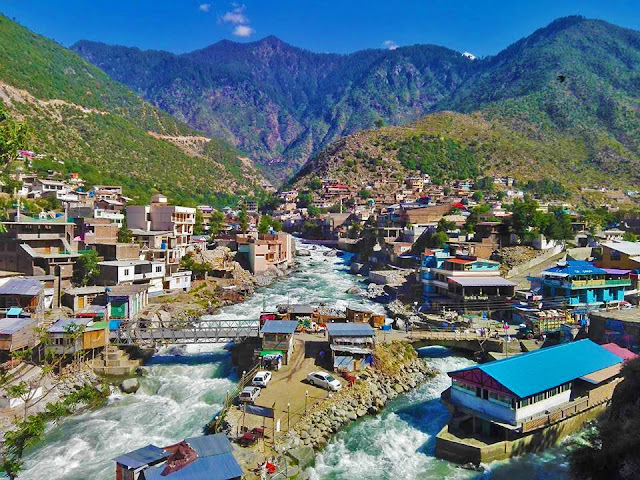 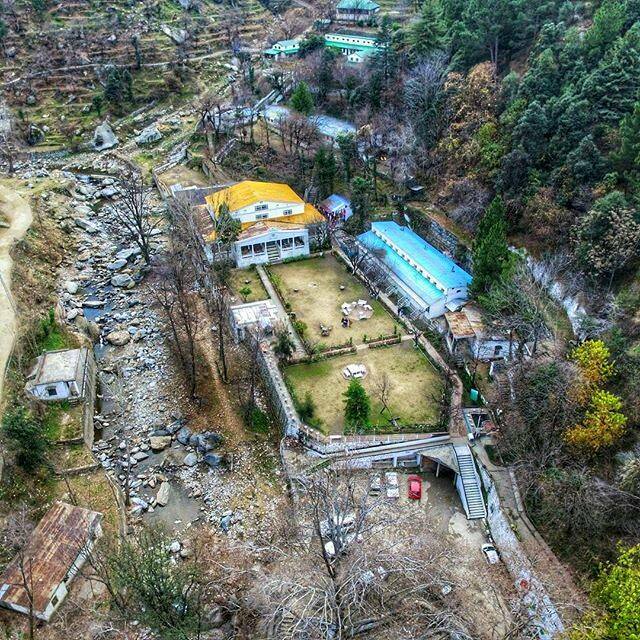 Swat was once the cradle of Buddhism of all of its schools – Mahayana, Hinayana and Tantrayana, where once 1,400 monasteries flourished. 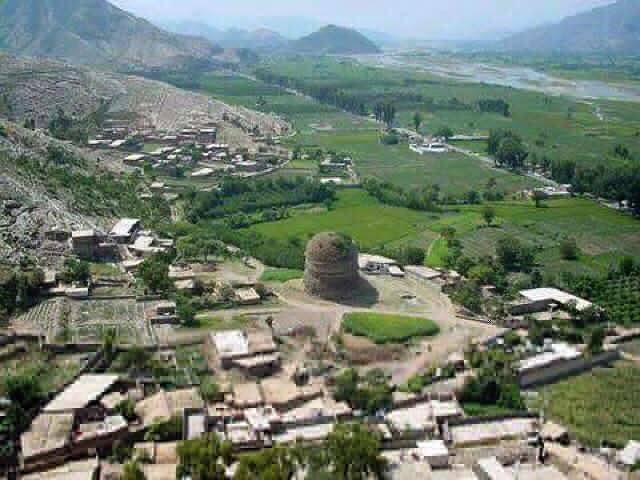 It was the home of the famous Gandhara School of Sculpture that was an expression of Greco-Roman form in the local Buddhist tradition.